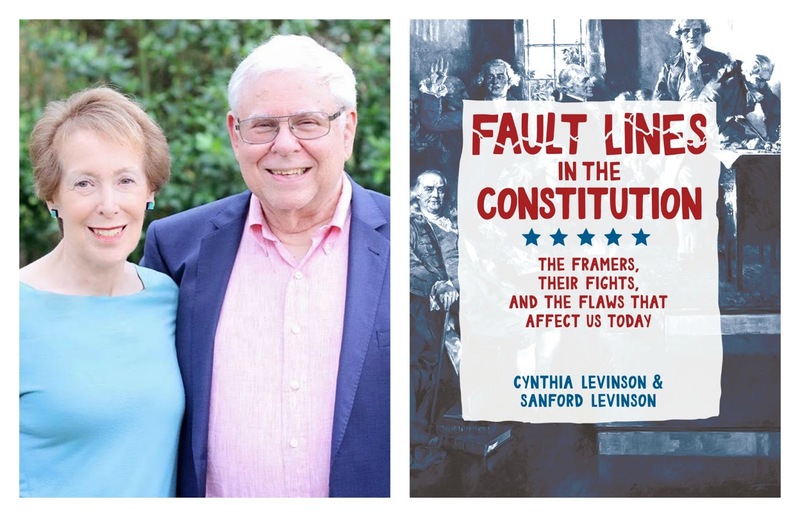 This week on Talk Nation Radio: two authors of an excellent new book called Fault Lines in the Constitution: The Framers, Their Fights, and the Flaws that affect us today by Cynthia Levinson and Sanford Levinson. Cynthia Levinson is a former teacher and educational policy consultant and researcher and the author of several books for young readers. Sanford is a professor in the law school and the dept of govt at the University of Texas and a visiting professor at Harvard Law School.